Junglee performed decently on its first 4 days at the box office and earned 16.25 Cr India Net. 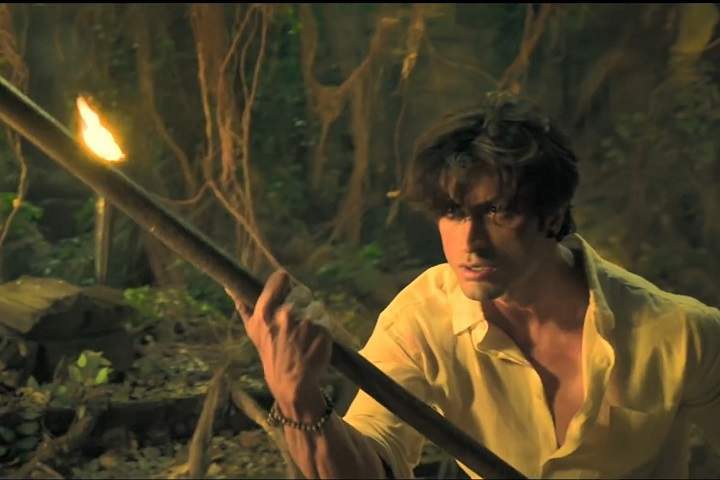 Here is Junglee 5th day box office collection and Occupancy. Junglee had an overall 13%-15% on its 1st Tuesday, 2nd April 2019. Junglee earned 1.90 Cr on its fifth day.